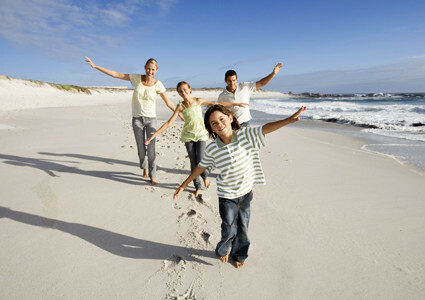 This website (the "Site") provides information with respect to Marlin Travel. Please read the following terms and conditions of the use of this Site closely. Your use of this Site is subject to all terms and conditions therein set forth as well as other terms and conditions set out elsewhere on this Site, as the same may be modified from time to time at Marlin Travel’s sole discretion without notice. Your use of this Site constitutes your acceptance of all such terms and conditions and your agreement to be bound thereby. You may terminate your agreement to be bound by the terms and conditions hereof by ceasing to use this Site and by destroying all information obtained from this Site together with any copies thereof and related documentation. 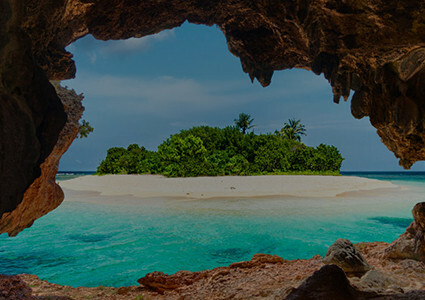 Marlin Travel may terminate the agreement constituted by your use of this Site at any time without notice if you breach any terms or conditions of the use of this Site. Such termination is without prejudice to all other rights and remedies which Marlin Travel may have at law as a result of your violation of the terms and conditions of the use of this Site. This Site is operated and controlled in Canada. This agreement shall be governed by and is construed in accordance with the laws of the Province where your selected Marlin Travel agency is located (or, if no such agency is selected, the laws of the Province of Ontario),without giving effect to any principles of conflicts of law. If any provision of this agreement is found to be unlawful, void, or invalid for any reason unenforceable, then that provision shall be deemed severable from this agreement and shall not affect the validity and enforceability of any remaining provisions. If you respond to this Site with questions, comments, suggestions or feedback with respect to the content of this Site, all such questions, comments, suggestions or feedback ("Information") shall be deemed to be non-confidential and Marlin Travel shall have no obligations whatsoever with respect to such Information and shall be free to reproduce, use, disclose or distribute the Information without limitation and without your consent or approval. 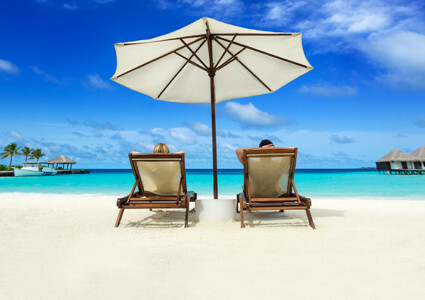 In addition, Marlin Travel shall be entitled, but not obligated, to use, without compensation paid, any ideas, concepts, know-how or techniques contained in such Information for any purpose whatsoever including, but not limited to, developing and marketing services, incorporating such Information. 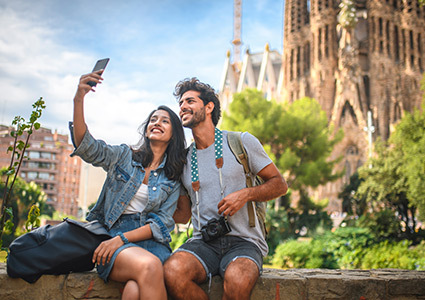 Marlin Travel uses all commercially reasonable efforts to provide accurate information, but does not guarantee it and makes no representation regarding its accuracy, reliability or any other matter. Unless otherwise specified, the materials on this Site is presented solely for the purpose of promoting Marlin Travel’s products. 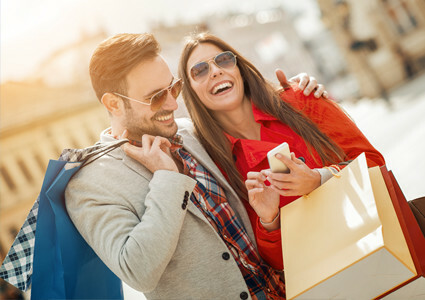 Marlin Travel makes no representation that materials and products are available in all locations and on the dates indicated. Flight schedules and destinations may also be subject to change. It is your sole responsibility to confirm the accuracy and currency of the information relating to scheduling and destination before relying on it. Marlin Travel does not guarantee that this Site or every feature of this Site will remain available to you. Neither Marlin Travel nor anyone who helped develop, create, produce or deliver the material or information on this Site or the functionality of this Site warrants that the functions contained in this Site will be uninterrupted or error free, that defects will be corrected, that this Site or any server that makes it available is free from viruses or other harmful components or that successful results or outcomes will result from your use of information of this Site. Without limiting the foregoing, all information on this Site is provided on an "as is" basis without warrant of any kind, either expressed or implied, including but not limited to any implied warranties as to accuracy, timeliness, completeness, merchantability or fitness for a particular purpose. Marlin Travel is not responsible for any material posted on this Site by any user or for any information whatsoever contained in any linked Site. Marlin Travel is not responsible or liable for any defamatory, offensive or illegal conduct of any other visitor to this Site or any third party. IN NO EVENT, WILL Marlin Travel BE LIABLE TO USERS AND/OR ANY THIRD PARTY FOR DAMAGES WHATSOEVER RELATED TO OR ARISING FROM THE USE OF OR INABILITY TO USE THIS SITE OR ANY INFORMATION OR MATERIAL ON THIS SITE. WITHOUT LIMITING THE GENERALITY OF THE FOREGOING, Marlin Travel SHALL NOT UNDER ANY CIRCUMSTANCES BE LIABLE TO USERS AND/OR ANY THIRD PARTY FOR ANY LOSS OF PROFITS OR LOSS OF OPPORTUNITIES, INDIRECT, DIRECT, SPECIAL, CONSEQUENTIAL, INCIDENTAL OR PUNITIVE DAMAGES WHATSOEVER, EVEN IF Marlin Travel HAS BEEN ADVISED OR WAS OR SHOULD HAVE BEEN AWARE OF THE POSSIBLITY OF SUCH DAMAGES. The use of this website and/or the information contained on this website is entirely and completely at the customer's own risk. 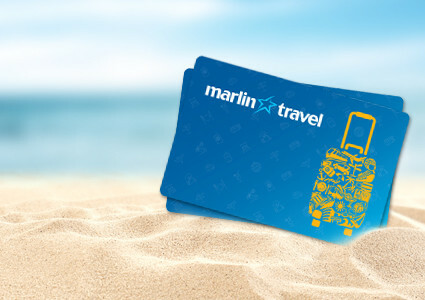 If the customer accesses the Site through a link to a non-Marlin Travel website, and such site is for the booking of different products, Marlin Travel invites the customer to read carefully the terms and conditions specifically specified in such linked website. All information and artwork on this Site are protected by copyright. All pictures on this Site are either owned by Marlin Travel or used with permission. Marlin Travel retains full and complete title to all downloadable software and all images incorporated or generated by the software. You may make a hard copy or download the material for personal use only. You may not reproduce, transmit, distribute, display, download, copy, reproduce or use on your website or in any other public or commercial manner any information, images, sequences contained herein, graphics or functionality from this website including, without limitation, for purposes of producing a television report, producing a website or publishing a poster, advertisement or brochure, without the prior express written consent of Marlin Travel. You may not reverse-engineer, disassemble or otherwise convert any component of this website to another form. 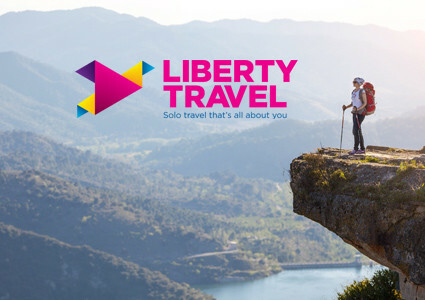 Unless otherwise specified, all trademarks used on this Site are the property of Marlin Travel or another party and in the latter case are licensed to Marlin Travel for use in association with its operations.